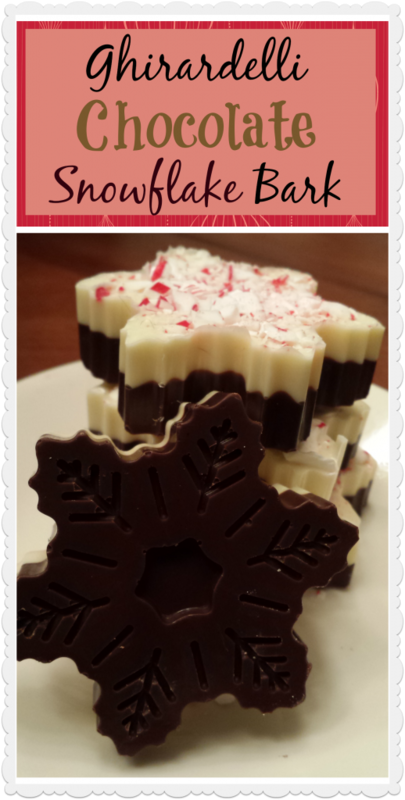 After my last post mocking the people of Pinterest that produce these gorgeous things no mom can ever live up to, I am a bit embarrassed to post my latest project: Ghirardelli Chocolate Peppermint Bark Snowflakes. Last year I fell in love with Peppermint Bark Snowflakes that I saw on Pinterest. I became a little obsessed. 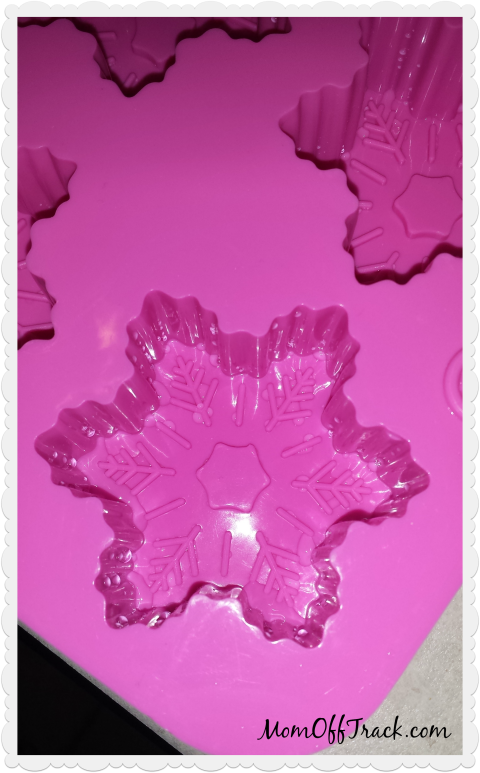 The problem with these is that you cannot make them without this specific mold (affiliate link) Well, you can make them in other shapes or in a pan and break them up but let’s face it, you are looking at these because they are simple and make you look like a genius. And that my friend, is all in the mold. I purchased my mold in November last year and got the first one by New Years. I turned around and bought a few more and they arrived by Valentines Day. *sigh* You may be out of luck for this year but it is cheap enough to try and put away until next like I did. OK, are you ready for this crazy complicated recipe to making you look like a genius? Go to the store and buy Ghirardelli Chocolate Wafers. I bought these bulk bags at Sam’s Club for $7.50 a piece. You need both Dark and White Chocolate. 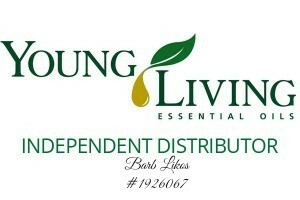 I am sure any brand would work. I just happen to see these at a great price and who doesn’t love Ghirardelli? 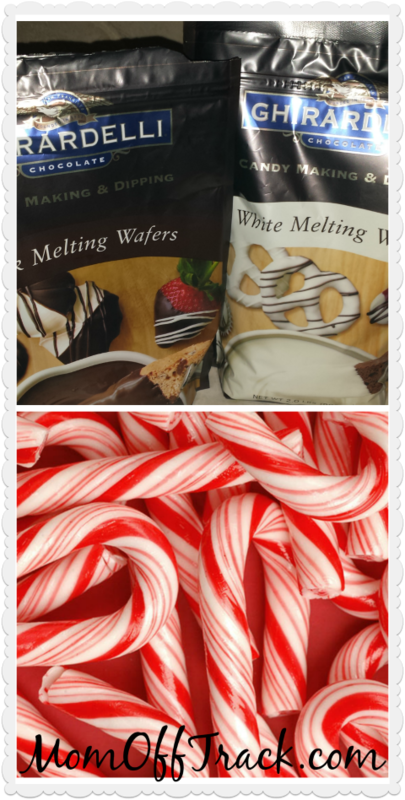 While you are at the store, buy some peppermint candy canes and peppermint extract (that part is up to your taste). 1 c. of chips makes 6 snowflakes (although a little too thick) so for every 6 snowflakes you need 1 cup of dark chips, 1 cup of white chips and 2 candy canes. Wash and dry the mold well. The molds can’t have any water in them. Microwave the dark chocolate chips. I did mine in batches of 18 snowflakes. I microwaved 3 cups of Ghirardelli wafer chips on 50% power for 3 minutes, stirring each minute. Add in a couple drops of peppermint extract at this point if you want and stir well. 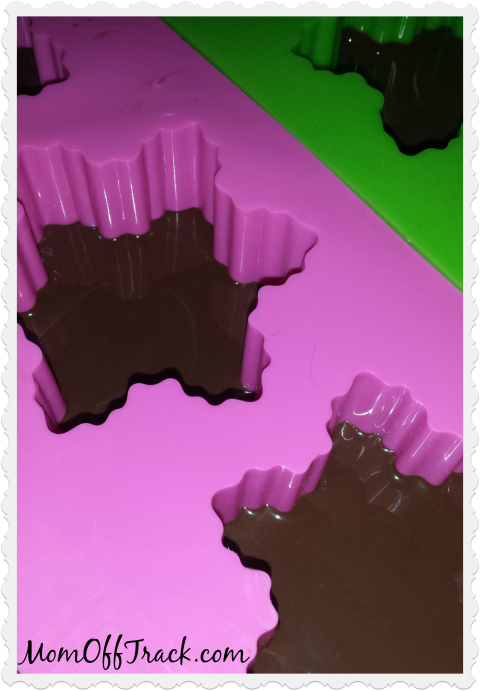 Pour just enough dark chocolate into the bottom of the molds to cover the indentations. Stick them in the fridge while doing Step 3. 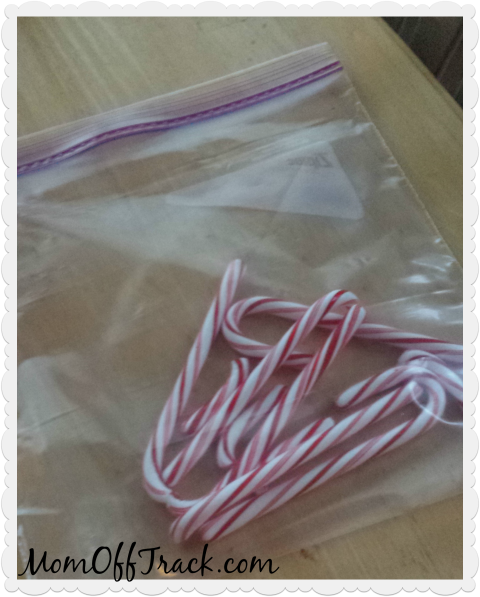 Take the candy canes out of the plastic and put them in large ziploc bag. Have the kids beat the crud out of them. Be careful to stop them before they become powder. You can small chunks here. After dark chocolate has set in the fridge take them out and repeat Step 2 with the White wafers. Cover the white tops with crushed candy cane pieces. Return to fridge. Once set, remove from fridge and pop out of molds. That’s it. This is what you should have if you followed all 5 steps. I promise my Real Moms of Pinterest this is actually one you can make and not end up on the Pinterest fail board. I’ve done the peppermint bark where I just spread it on the pan and then break it up after it cools. But wow, these look fantastic and extra special!! I will need to keep an eye out for this chocolate mold. These are super yummy! Now I have to get a mold and make them next year.